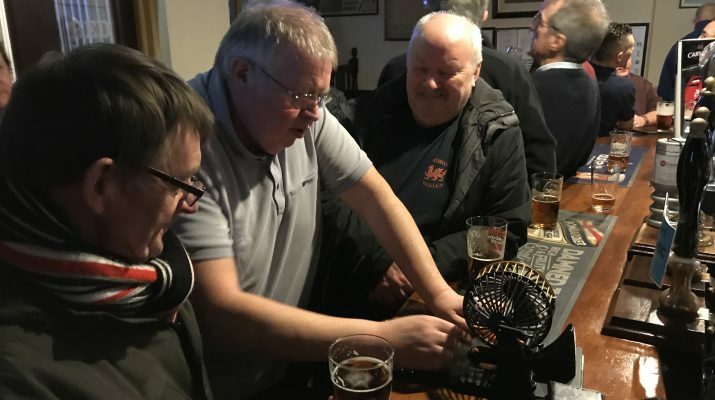 This week the draw was made by Steve ‘Statto’ Bennett the FoNR lottery coordinator at the Red Lion. The numbers were: 18, 20, 21 & 23. Early indications are that there are no winners. Next weeks draw will be after the Newport v RGC game next Sunday at 17:00. The prize will be a superb £1975.